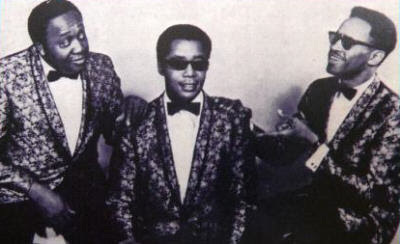 It's a cover of sixties soul combo Rex Garvin & The Mighty Cravers 1966 single. The original features an even more James Brown like style, and some really cool organ work. The JB in question could be either James Brown, or James Bond, both of whom are the inspiration for the song.